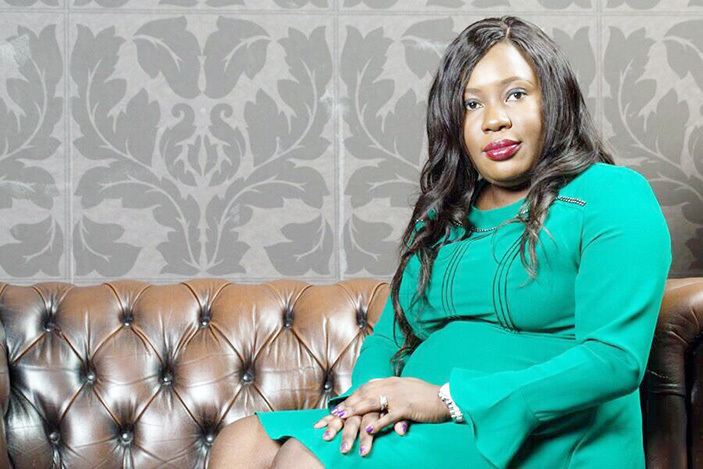 TAFARA-BRED entrepreneur and founder of the Zimbabwe International Women’s Awards (ZIWA), Juliana Jonathan, said the abundance of unsung heroines defined her cause. Juliana and her business partner Maud Gomba launched the award ceremony in 2013 in a bid to celebrate Zimbabwean women whose efforts were going unrecognised. I was born in 1982 and raised by maternal grandparents in Old Tafara. I attended Tafara 5 primary and Tafara High 2 for my secondary education. I moved to the UK in 1999 soon after high school. I am married to Emmanuel Jonathan and we have three beautiful daughters Tanatswa, 18, Alicia 11 and Atipaishe 3. ZIWA was then founded in 2013 by myself and Moud Goba. We held our first sold out event in Birmingham June 2014 which was attended by over 300 guests. What prompted the establishment of ZIWA? 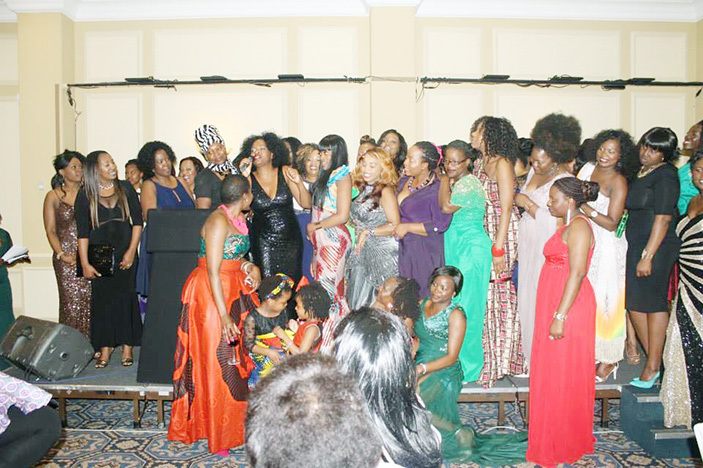 I attended an all female’s Christmas party organised by UK based Zimbabwean Community group. On the night, the organisers recognised and appreciated a few ladies that work behind the scenes helping and supporting other members in the group. I had a light bulb moment after realising that Zimbabwean women are hardworking and often their efforts go unrecognised. These unsung heroines have made a big contribution in our Zimbabwean community, ranging from business, humanitarian, charity, media, entertainment and entrepreneurship. As an entrepreneur myself, I know how much hard work goes into becoming a recognisable figure in the community and just to be recognised makes you want to do even more greater things. What had you been doing before that? Before ZIWA I used to work in retail and also used to support various Zimbabwean community groups. What else do you do as ZIWA? Besides the Awards event held each year, we also have the ZIWA community support programme. Our community support programme works with other organisations providing mentorship. Our past nominees and winners are part of this mentorship programmes we provide. Every forward movement within ZIWA is a challenge but I’m happy to say that, the engine that drives ZIWA that is “The Team”, withstands any obstacle and bump along the way, making it a smooth ride. I could go on and on about highlights of ZIWA but I will sum it up by saying, as a mother nurtures their child from birth until adulthood, every little step is always something new and a highlight. So ZIWA is the child and I would like to say, the “child” is still growing. What would you credit ZIWA’s success to? 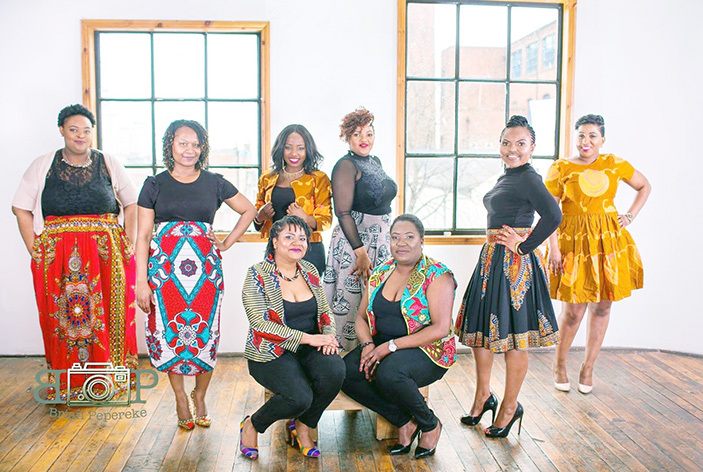 The success of ZIWA comes from the Zimbabwean women who keep on striving to be the best in all that they do, because without their efforts, there would be nothing to celebrate or recognise. Most of all, it is the ZIWA Team, past and present, that really carry ZIWA on their shoulders. I wouldn’t have done it without them. How did you choose your team and judging panel? When we started, we announced on social media platforms if anyone wanted to be part of the team and we received an overwhelming response. Dr Rhoda Molife who is our panel co-ordinator from 2015 has approached various influential Zimbabweans, both men and women based in the UK. How do you balance work and your personal life? Well I work from home which gives me enough time to spend with my daughters and husband during the week. Most weekends especially summer, I am always on the road with my work. Any added categories from the last time? We have only added one category this year which is the CEO’S award. Who have you been working with, sponsors and all? ZIWA has a very strong, passionate and dedicated team. They work tirelessly throughout the whole year to make the event a success. We have had a numbers of sponsors for the past few years GBI Hub, MTM Financial and Management Accountants, Pennine Social Care, The Cake Emporium Halesowen, Zimbolive, Molah Media and many more. How will the event be better than last year? This year’s event will be better and bigger than the past years as we celebrate our 5th anniversary. The event will see previous nominees and other guest flying in from around the globe. Will ZIWA be hosting any ceremony back home after the Award night? Definitely, as most of the nominees are based back home won’t be able to attend the UK Awards. It is in the pipeline to bring ZIWA’s main event to Zimbabwe next year.